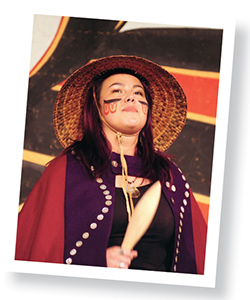 Our relationships with artists are based on respect for cultural authenticity and artistic integrity. 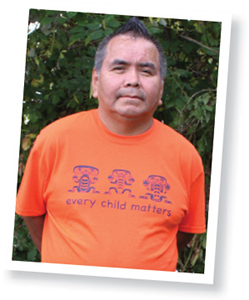 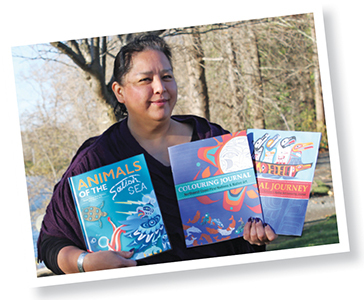 We have always worked exclusively with First Nations and Native American artists. 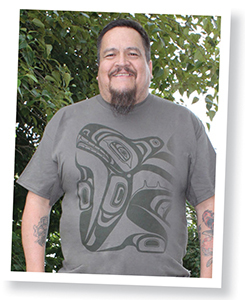 Artists consent to sharing their art through Native Northwest and are compensated with fees and royalties. 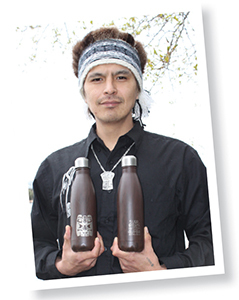 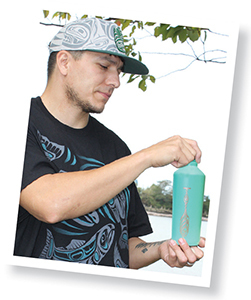 Our products and packaging feature the artist’s name and cultural affiliation. 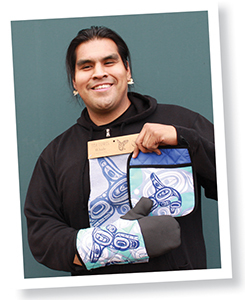 Native Northwest is grateful all of our partnering artists for collaborating to create Indigenous art products for every day and important cultural events.